Gutter installation is a must-have for any roof replacement or repair project. Gutters, because of their function, allow a more comfortable interior without fear of roof leaks. It can also extend the service life of your roof and siding. It’s easy to make gutter installation mistakes, however. Here’s how to avoid them. Installation makes up more than half of the gutter system’s performance. Sometimes the biggest error is learning where to place the downspouts. Other times, the gutter system may not have enough material to fit the size of your home. Always measure the area before you install the gutters; fortunately, a roofing and gutter company like Tedrick’s Roofing, Inc., can do this for you. When you’re looking at available gutter materials, don’t be afraid of the price tag. While it may seem pricey now, remember that good-quality gutters can make a big difference. 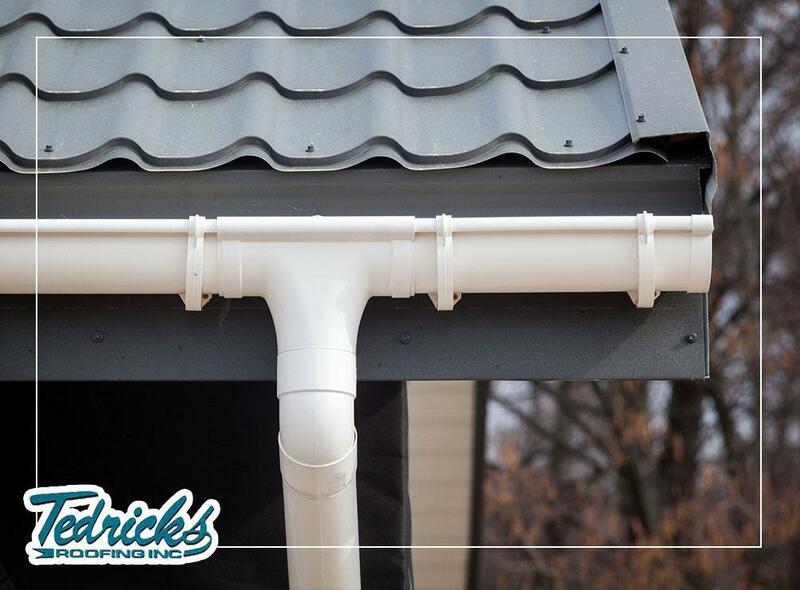 You get what you pay for, after all, so a cheap gutter system can lead to a leaking roof. Sometimes, what ruins a gutter installation is when you think it’s all done and good. Instead, ask your contractor for a second inspection to see how it actually performs. For example, some gutters fail because they are slightly off-pitch. This slight deviation could be enough to cause water to spill off to the sides and cause damage. Your roof may already be too damaged or too old to make the most of new gutters. In this case, it’s more economical to replace the roof entirely and install new gutters with it. Whether you need a new roof or gutters, our services fit your demands. Call Tedrick’s Roofing, Inc., today at (877) 212-9355 to learn more or request a free quote. We serve residents of Seattle, WA, and nearby areas.